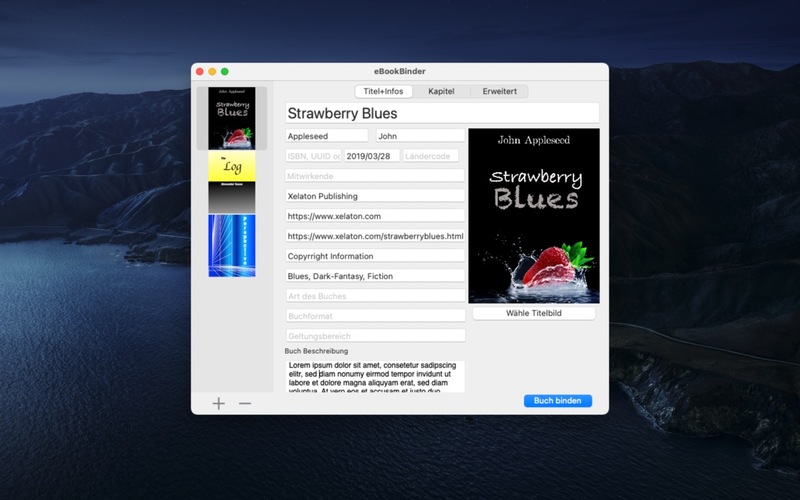 Want to test eBookBinder now? You can try out the demo version of eBookBinder for 30 days without any restrictions. What can be added to eBookBinder? Markup-formatted documents will be converted on the fly when adding these as chapters to your book-project. Visit the preferences of eBookBinder to determine the file-extensions which should be treated for conversion. All files with appropriate file-extensions will be converted when imported. In Textbundle- and Textpack-files the Markup-language defined in the info.json-file of the corresponding file will be used. Additionally there's the cool splice-feature for markup-formatted documents. 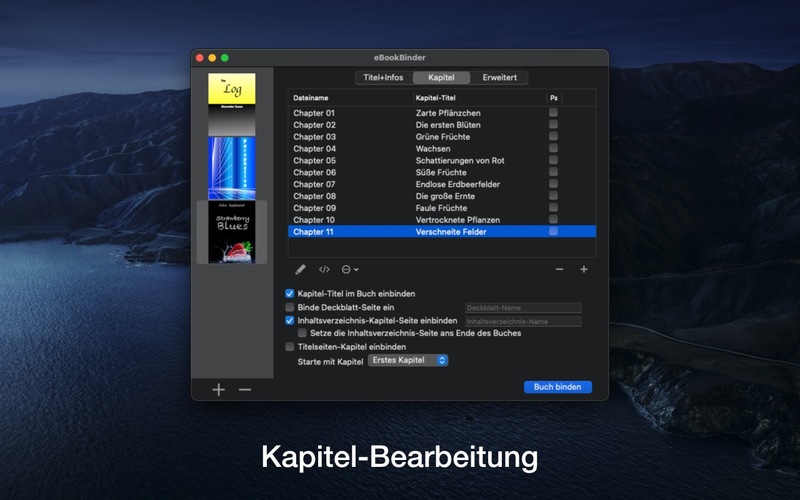 If activated (option within preferences), eBookBinder can automatically split (by using headlines as new chapter-beginnings) large documents into separate chapters. Your compiled eBook-project will be saved as an ePub-file. 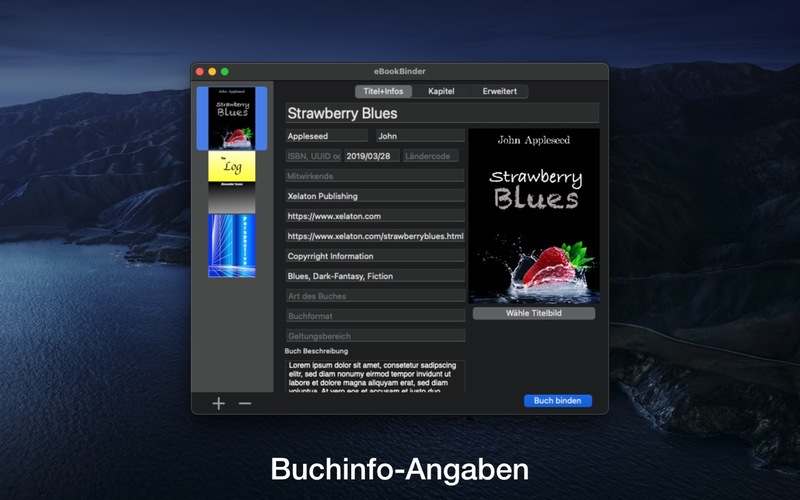 EPub-files can be read by a variety of ebook-readers and by the iBook-application for Mac and iOS. eBookBinder can create mobipocket files with the help of the kindlegen-tool. 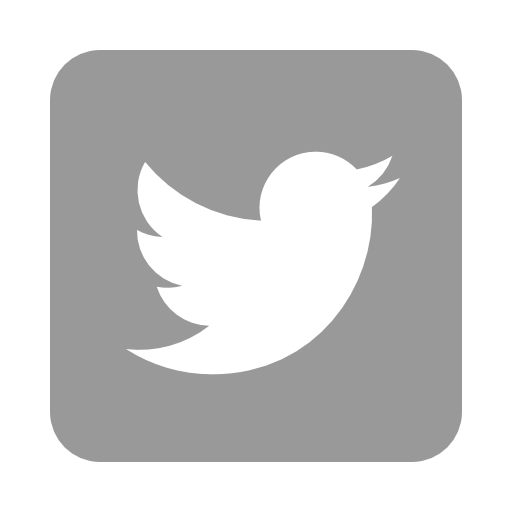 In the preferences of eBookBinder, under the item Mobipocket, you will find all the information you need to set up eBookBinder for creating mobipocket-files. Mobi-files are mostly used by Amazon Kindle-devices and -applications. On the left of the eBookBinder main-window all your book-projects are being listed. You can add and remove as many book-projects as you like to. All your project-details will be saved automatically, you don't need to care about that (exception, in-built chapter-editor, you'll be asked, if you want to save changes). eBookBinder also features an in-build editor which offers some basic editing features like setting text bold, inverse or underlined and alignment of text. However, the best feature of the editor is the "Reduce-Feature": Select the text you want to keep and hit the reduce button, anything not selected will be removed. 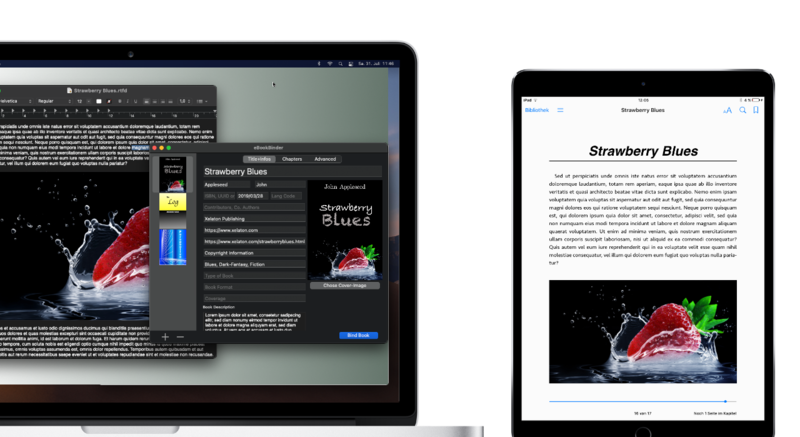 This is ideal for editing web-articles to remove all the advertising- and navigation-stuff quickly. 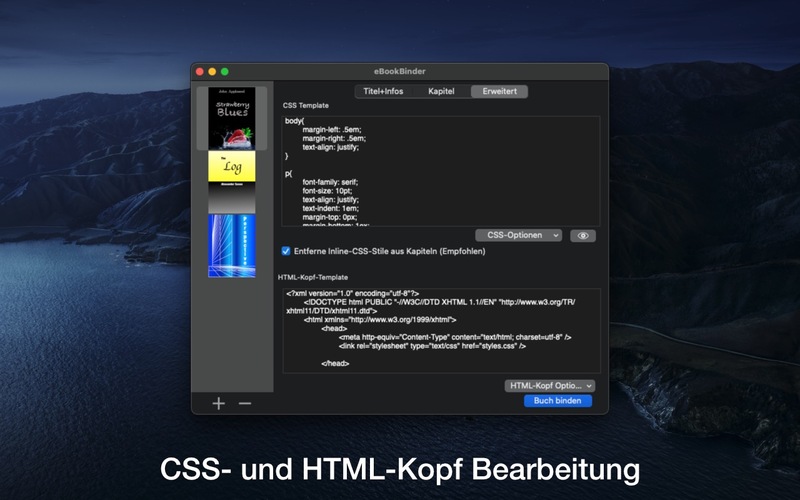 Advanced features are the adding of custom HTML-heads to the chapters and custom CSS-stylesheets. Also take a look at the preferences and add some basic values, so you don't need to write them down every time you create a new book-project. Furthermore eBookBinder offers convenience-features to rename and adding enumeration to your chapters quickly. 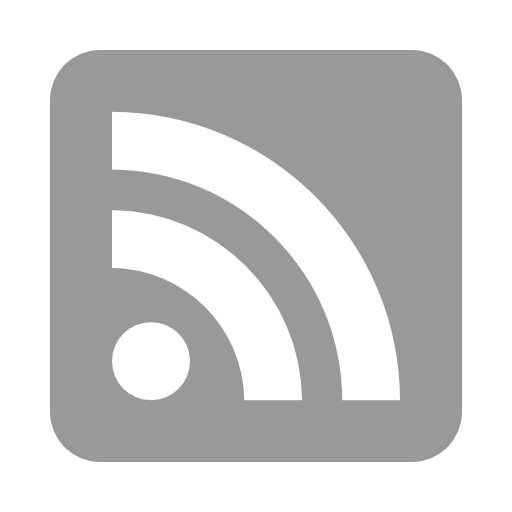 eBookBinder can read in ePub-files, which are not DRM-protected, and creates of its contents a new book-project which can be edited just like a normal book-project. eBookBinder supports a wide set of character-sets. Texts written for example in Chinese, Greek, Hebrew, Japanese or Russian can be used with eBookBinder.